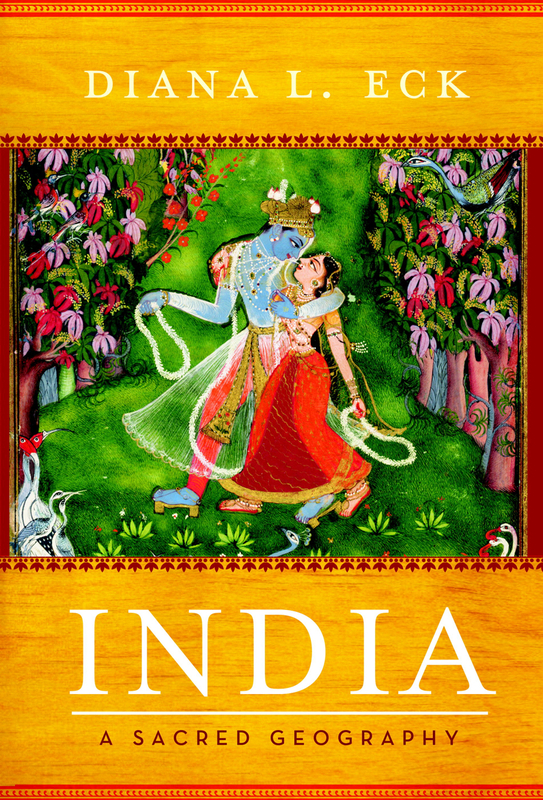 Here we look at mythology and geography together, in a single view, to see what we can learn of this complex conception of the land of India. Rather than focusing exclusively on texts, however, we begin “on the ground,” with shrines, rivers, and hilltops where pilgrims have enacted the sense of connectedness that is part of pilgrimage. This intersection of mythology and geography reveals how the people who have come to be called Hindus have “mapped” their world and how they have understood the land they have called Bhārata in relation to the larger universe. There is arguably no other major culture that has sustained over so many centuries, and across such diverse regions, a fundamentally locative or place-oriented world-view.